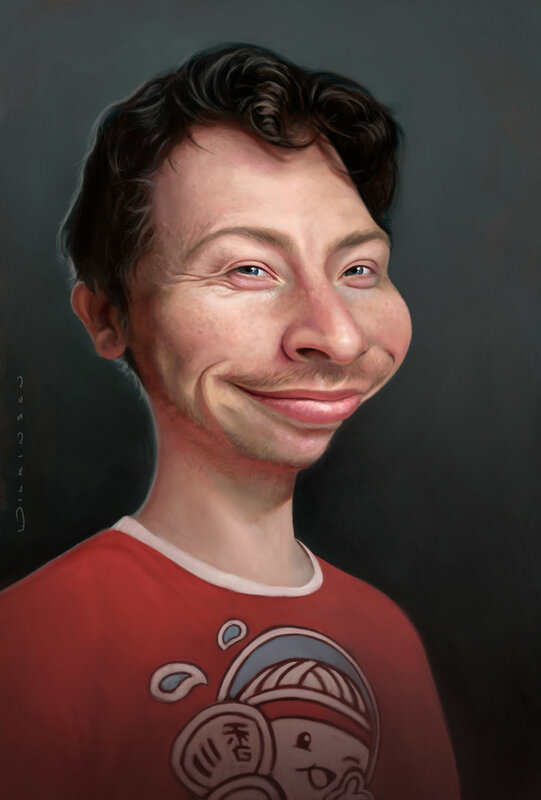 Gary Wilkinson is a freelance children’s illustrator and caricature artist. Born in Hull, England, Gary soon moved to Kagawa, Japan after completing his BA in “Product Design and 3D animation” at Huddersfield University. Working on illustration for both print and film, his work has been featured in the “Japan Times” newspaper and in music videos and educational textbooks. Gary also draws live and realistic caricatures for publication and private commission.